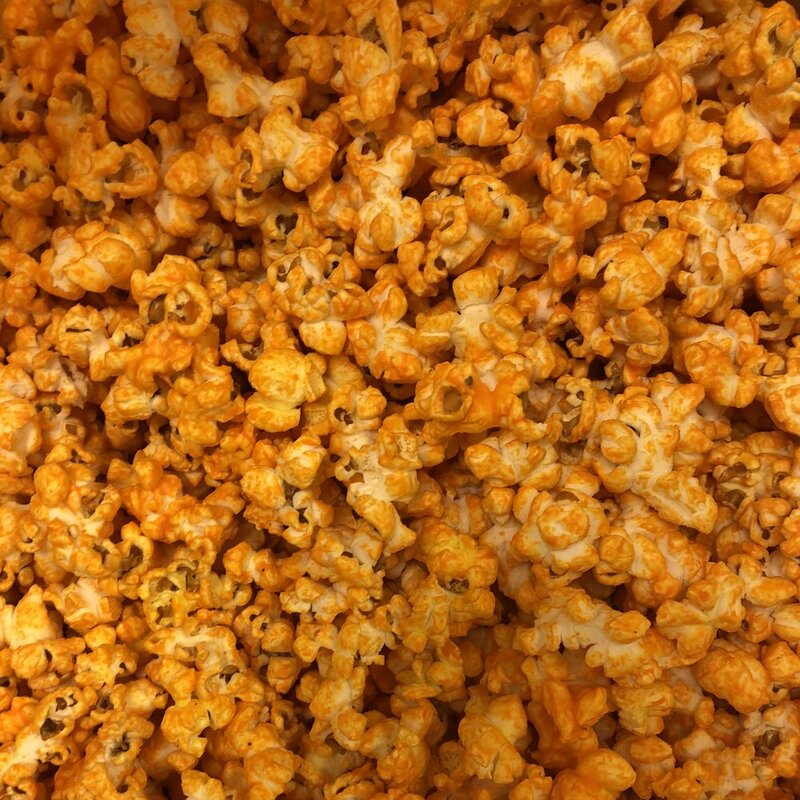 Our Butter Flavored Popcorn will make you feel right at the Movies! Our caramel is made fresh with only the best ingredients! Kettle Corn, just like you find at a festival! Delicious seasonings are added to our popcorn to add a special pizzaz! 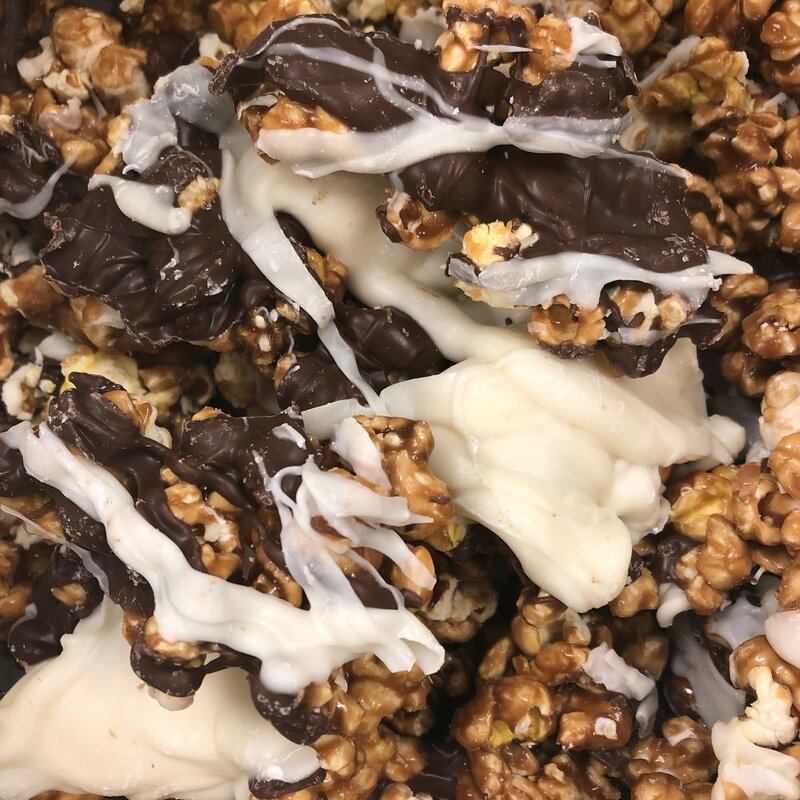 A sweet glaze to make our popcorn a candy treat! 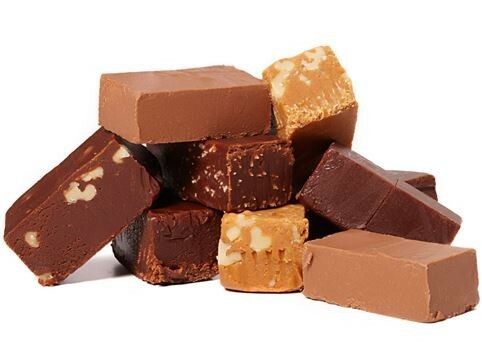 All of our fudge is made in our shop using real butter and cream. Stop in to see what flavors we are currently offering.